Dental implants are an increasingly popular way to replace missing teeth. They not only support crowns, bridges, and dentures, but they also take the place of the roots themselves. If you need the best dental implants Eugene, OR has to offer, contact us today to schedule an appointment. 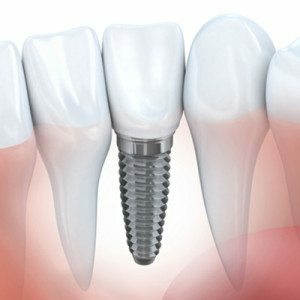 A dental implant requires no alterations to the adjacent teeth. Diligent daily oral hygiene is required for implants to stay clean and healthy. It’s also important to regularly visit Dr. Feldmanis for routine follow-up appointments and cleanings to keep your new smile healthy and bright! 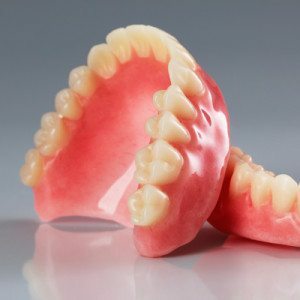 Dentures can replace some or all missing teeth and work well in conjunction with implants. Depending on your personal needs, there are different types to choose from.